Blue And White Budgie. 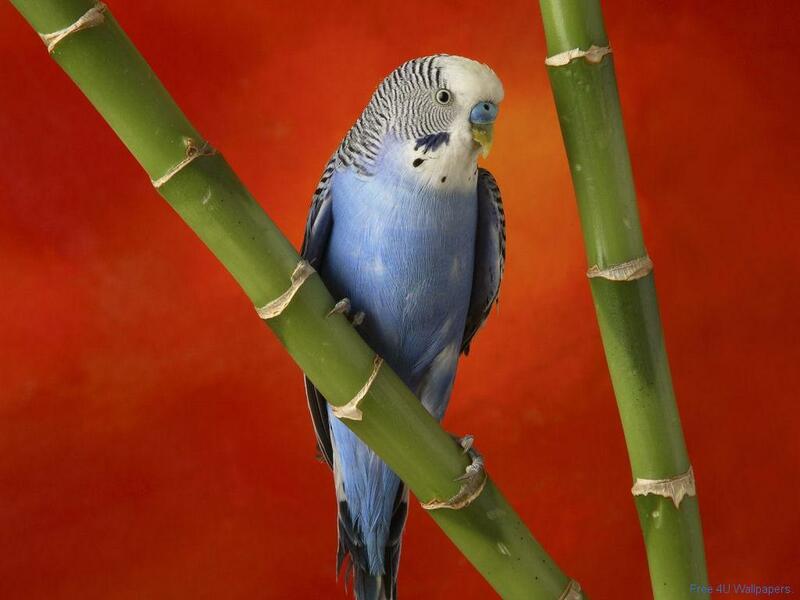 Budgie. HD Wallpaper and background images in the Domestic 動物 club tagged: domestic animals pets..